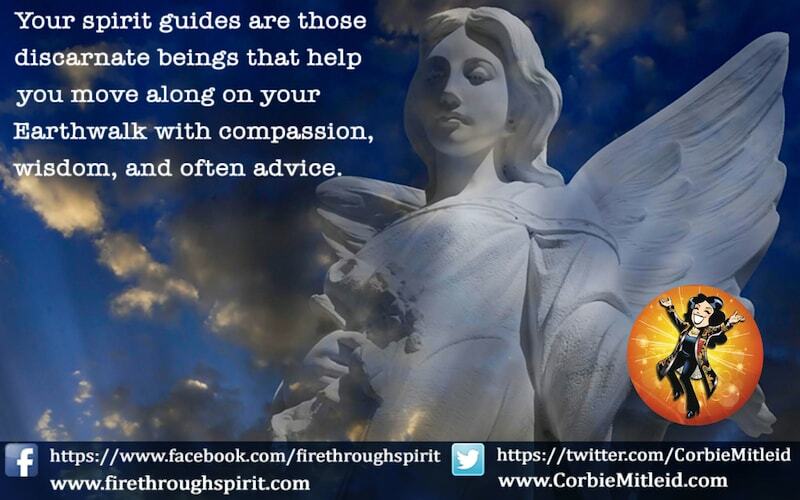 Spirit Guides | How Should I Work With My Spirit Guides? 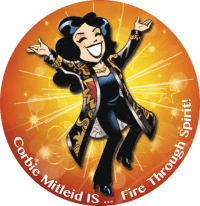 Psychic Medium & Tarot | Divination | Spirit Guides | How Should I Work With My Spirit Guides? 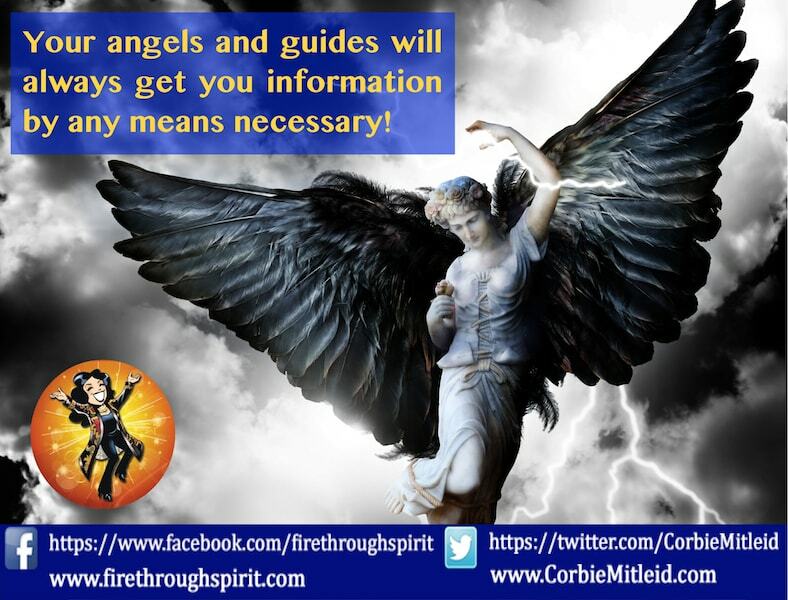 NOT ALL SPIRIT GUIDES ARE ANGELS! Our guardian angels are with us from birth to death; they do not change. But spirit guides are like our teachers. We don’t have the same ones from Kindergarten through our Ph.D. courses, because our needs change in terms of learning, complexity of lessons, and life direction. So, too, do our spirit guides change as we grow spiritually. They can come in many guises: human, animal, angelic, “ET,” Other (elf/faery/elemental), or even simply energy signatures. 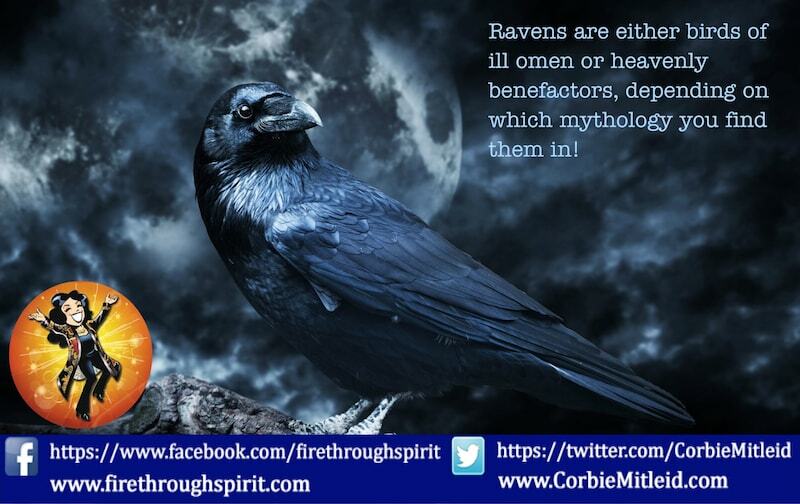 In my own life, the original spirit guides who came in when my abilities “broke open” in 1994 were gentlemen with whom I was very close two incarnations ago. We were pilots together, had trusted each other with our lives in a very dangerous war, and it made sense that those I trusted then would help me through a tough “beginner’s learning curve” this time. These guides have, if you will, stepped aside now. They remain as friends and I still have contact with them on a comforting level, but my main teacher now is my personal angel. My late father is also a spirit guide of sorts when it comes to assisting folks with medical challenges: Dad was a terrific and incisive internist/cardiologist beloved by all his patients, so he’s actually having a good time sticking with his former profession. One who came in more recently was a respected Arapaho chief in the late nineteenth century. Now, how did I know I really “had” these people? Generally, they give me information I could not have myself. At the time of his contacting me, I knew virtually nothing about the Arapaho people and their history. Everything this guide told me about himself was on target and verifiable, as were the reasons he chose to come to me at that time. My father uses medical terminology that I would not know, and asks questions through me of my clients that I would not know to ask. So in these cases, I trust that I was making a true connection. Conversely, for these same reasons I would urge caution you if you believe you are getting someone like Princess Diana or Whitney Houston or Robin Williams as a spirit guide. These figures are too well known, too much in people’s consciousnesses now, and in a great sense too much in people’s fantasy lives for you to be able to trust what you are getting. If the spirit guide said it was a famous person who is contemporary in any way, or someone you’re a “fan” of — living or dead — I would say it is highly unlikely that they are contacting you. ➢ it encourages you to do something that is illegal, immoral, harmful or against your highest good — something your gut knows is wrong or not in your best interests. If you get anything like that, it’s your ego talking to you, and not anyone outside you. Ignore it! Lastly, remember that they are not necessarily here to help you with small decisions – whether to purchase the blue car or the red car, or to date John or Bob. 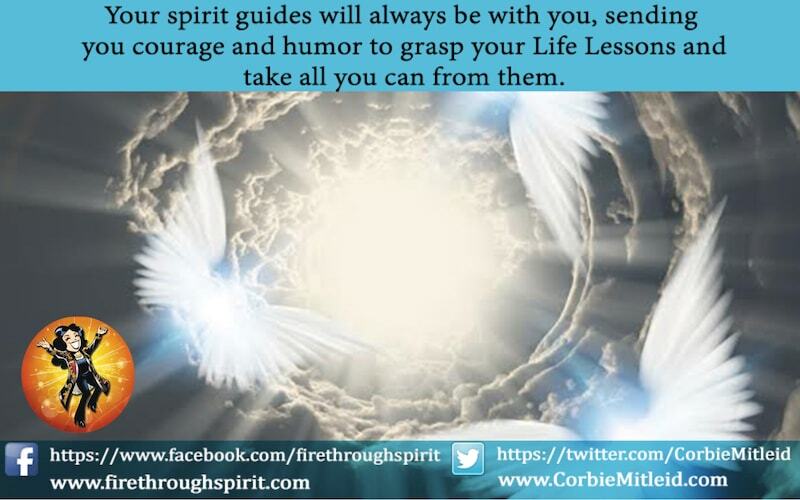 Your angels and guides are here to help you navigate your time on Earth to your best advantage – but you are still the one who determines your road.